On one hand, I’ve been making progress and having a super good time with my partner playing the Pre-Sequel in the Handsome Collection on PS4. 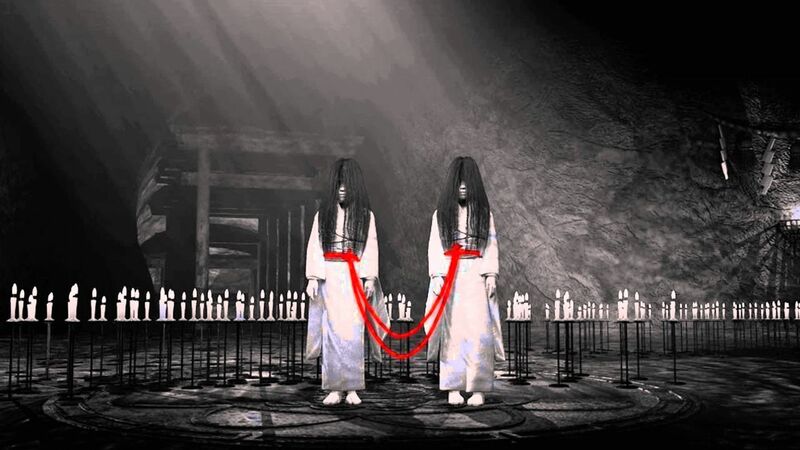 On the other hand, I have made zero progress in Fatal Frame. I don’t even mean that I’ve made marginal progress. I mean I’ve made absolutely no progress. At all. I’d like to say it’s simply the control scheme of the Camera Obscura within the game, but honestly, I feel a bit lazy and resistant to playing the game, period. I don’t know why this is, as I’m super excited to experience it. It’s just every time I think about actually booting it up, I immediately crap right out. I am an awful wuss. So each day for the next week, I will force myself to play a couple hours at a time and, hopefully, I can at least power through the first game so I can dive in to the second entry in the series sooner than later. Aside from my game challenge, I’m also really psyched to play Her Story, which I recently downloaded on my iPad. The more I hear about the game, the more excited I am to dive in. For those who aren’t aware, Her Story is a detective-sim (of sorts). The entire game takes place within an interface made to resemble a ’90s computer system. You use search terms to call up brief video clips of a woman whose husband has gone missing. Through these clips, you are to piece together what actually happened. So I assume I will be playing it in full this week. Alas, this game challenge update would be remiss not to include a few words about the passing of Satoru Iwata, the head of Nintendo. Mr. Iwata passed away two days ago at the young age of 55 as a result of a bile duct growth. As an industry, we were unprepared for this loss. Though, I’d argue, I am never “ready” for a loss. Iwata wasn’t just a suit and tie and the face of Nintendo Direct; he was a former programmer and a gamer. He helped to develop major titles such as Super Smash Bros., Kirby, and Pokemon. His death hit the game community hard. 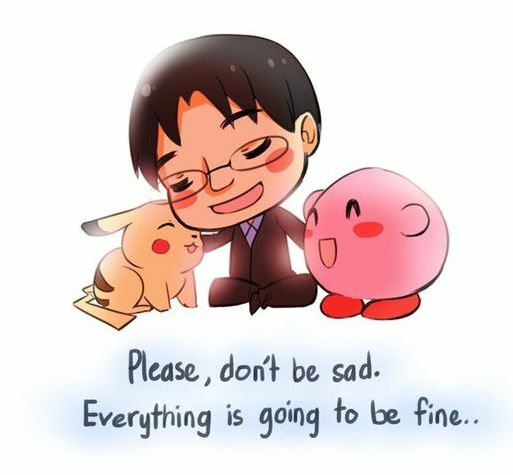 I would never be so obtuse as to say there is a silver lining to this situation, but in a collective mourning, the gaming community has banded together to share their favorite memories of Iwata-san. There have been some truly lovely tributes out there. 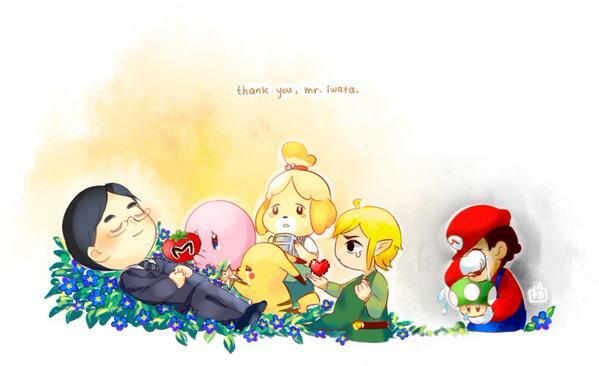 May you rest, Iwata-san. This world is a better place for your having been in it. If We Want To Play A Game We Already Own, Why Do We Not Play It? Sorry about you’re challenge and R.I.P. Mr.Iwata. There is still some hope on the challenge front, but I’m not feeling too awesome about it. Who knows though. Stranger things have happened. That is incredibly sad about Iwata-san. His life’s work and recent passing have certainly had a profound effect on the entire industry. If there’s any consolation for any of us that mourn it’s that he got to spend his life doing something that he loved. We should all be so lucky. Unfortunately our little hobby has grown enough that we will start to lose those who’ve shaped it from the early stages. On a less somber note, sorry about your challenge. I hope you are still able to complete it, or at least most of it. You know what makes me really sad? That the tone towards Nintendo at the time of his death was terrible. 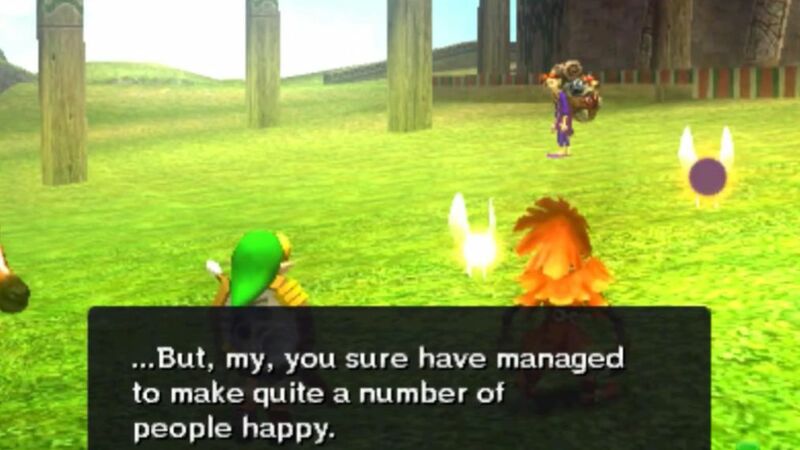 People were so upset about E3. That’s what he was in the middle of. It’s terrible. Someone on a forum brought up that perhaps the puppet ideas came out of his being too sick to be filmed and that hit me right in the gut. I just wish all of us could have shown him our support before it was too late. It’s very true. He did get to spend his life doing what he loved. We can all hope for as much. Oh, my challenge is in the toilet. Not literally, because that would be gross. But I have a VERY strong suspicion that I won’t be completing it. It’s my own fault. Boo on me.